Days four to six of Madolyn Thinks Vlogmas is now live! 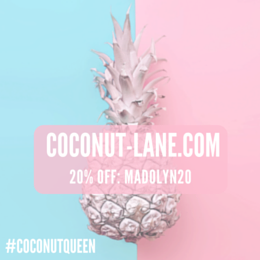 Come join me for a lazy Sunday, beauty advent calendars, weekly food prep, Nelson, running late for work and much much more! 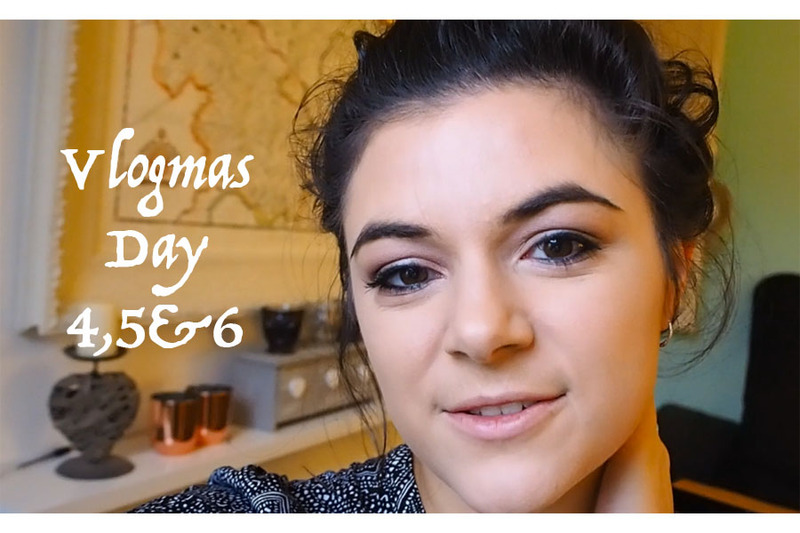 I really hope you enjoy watching, be sure to watch Vlogmas Days One - Three and pop back on Sunday to see Vlogmas Days Seven to ten!